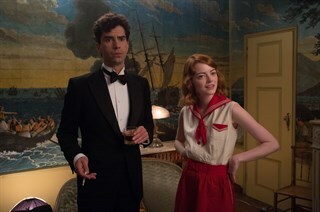 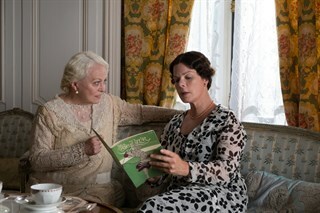 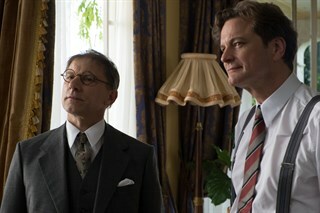 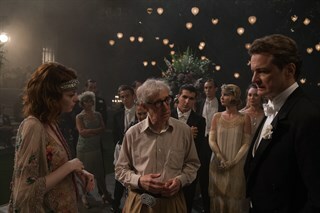 Allen ... has delivered one of his most beautifully made films. 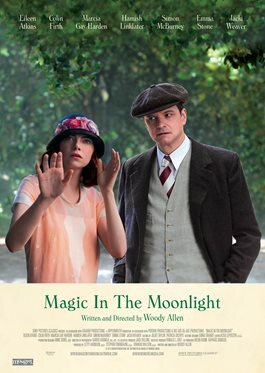 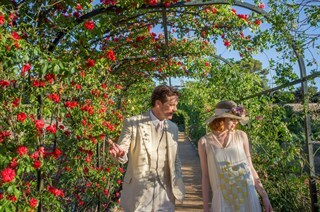 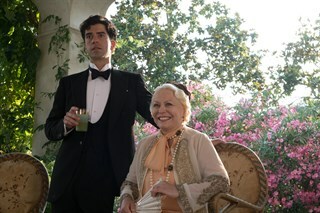 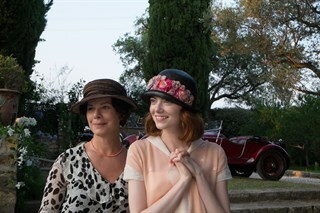 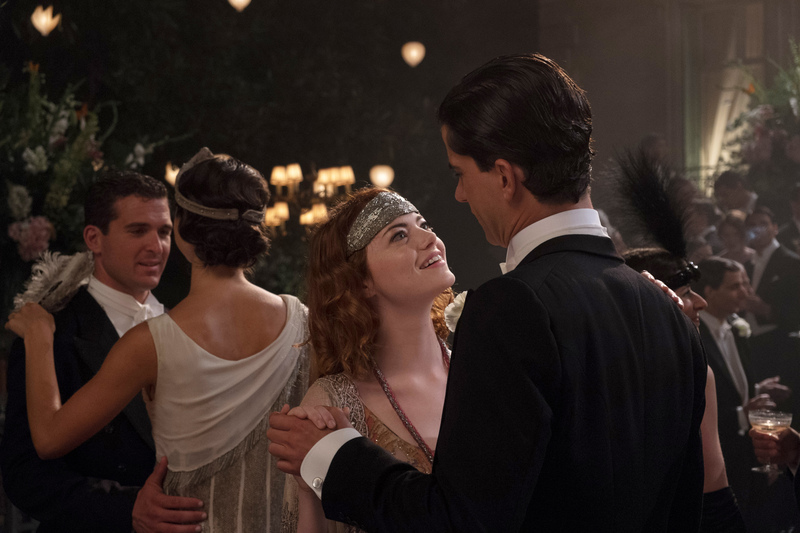 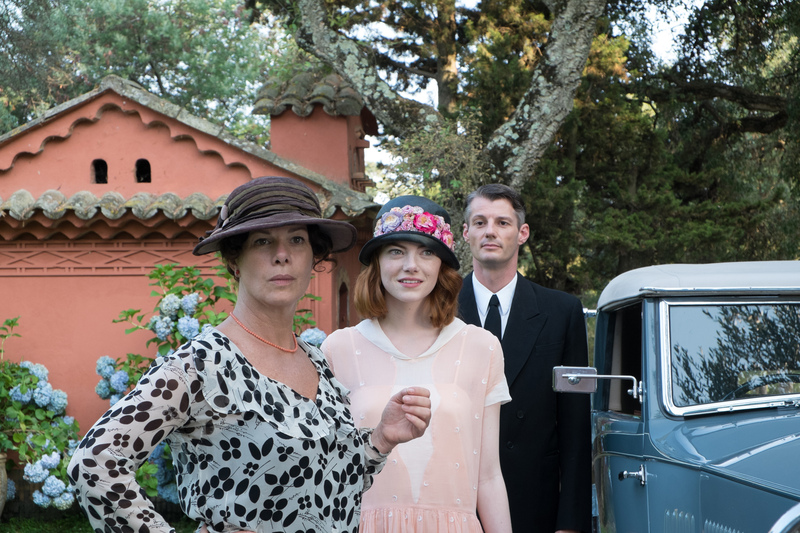 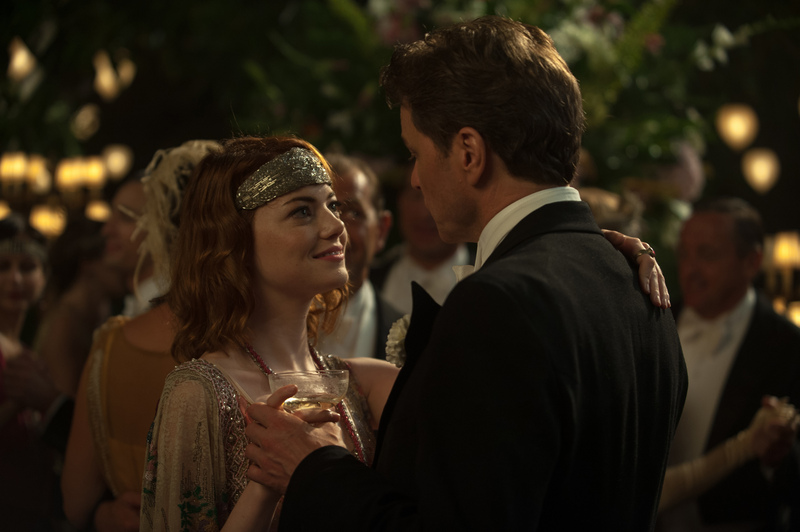 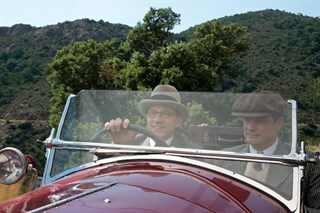 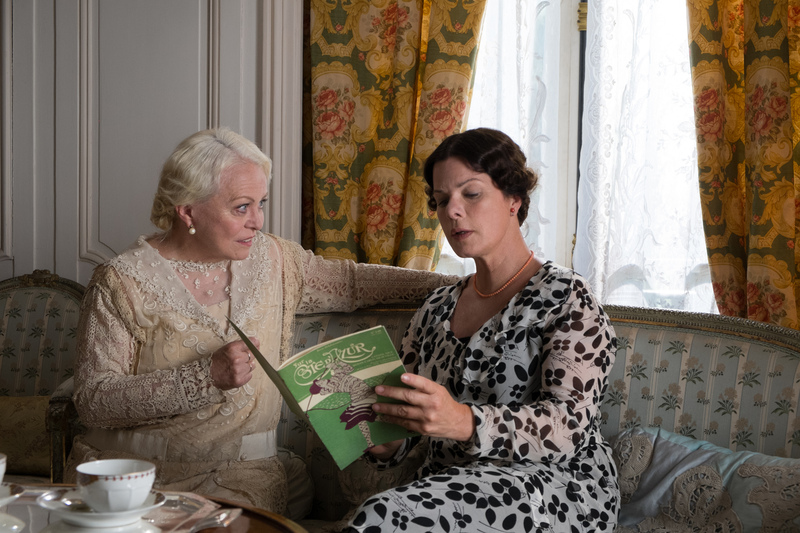 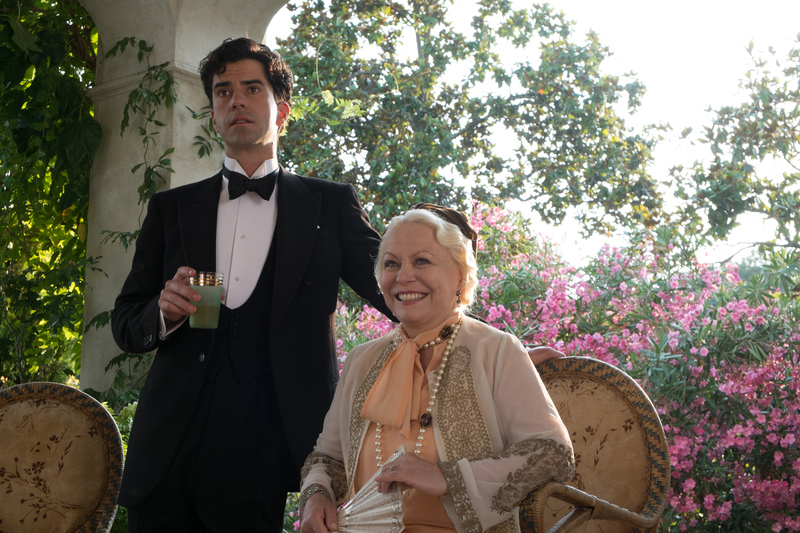 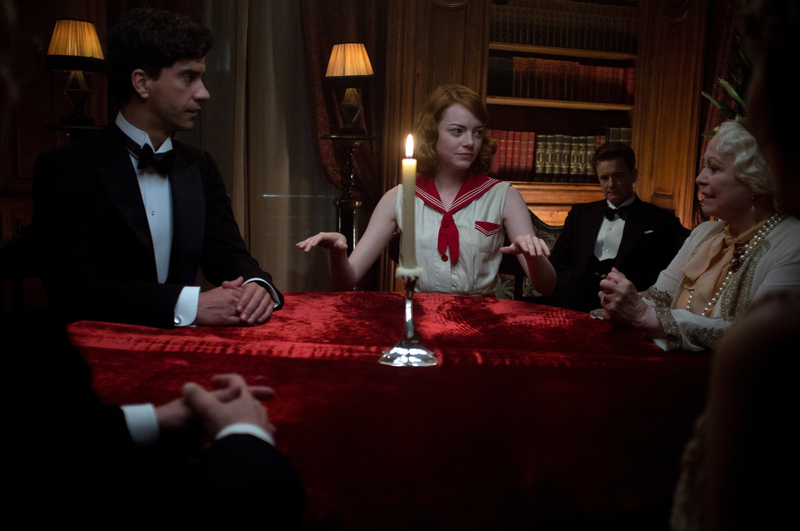 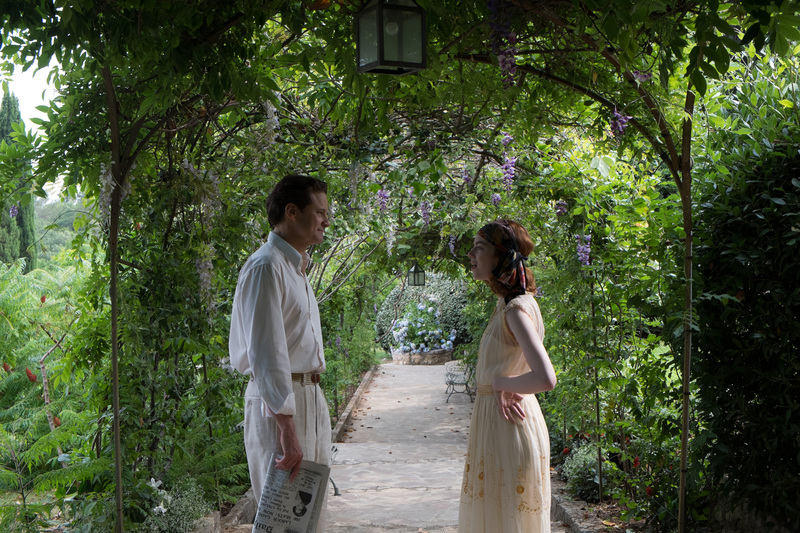 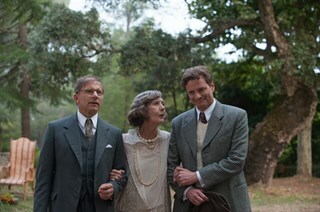 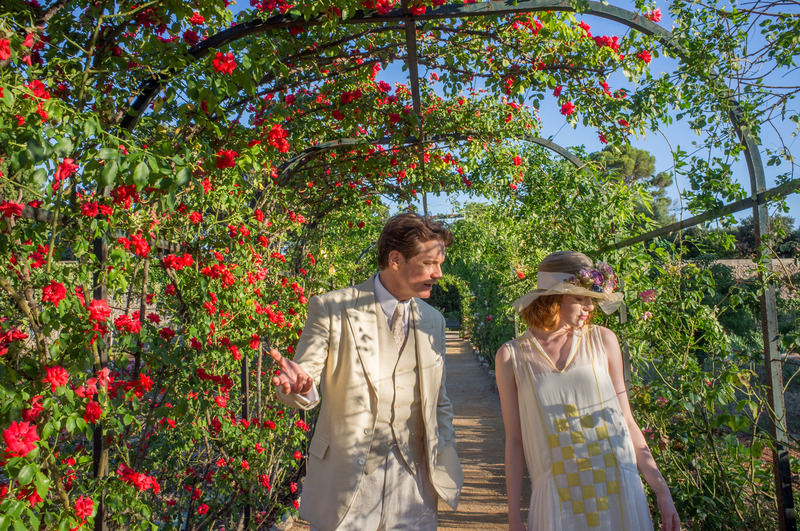 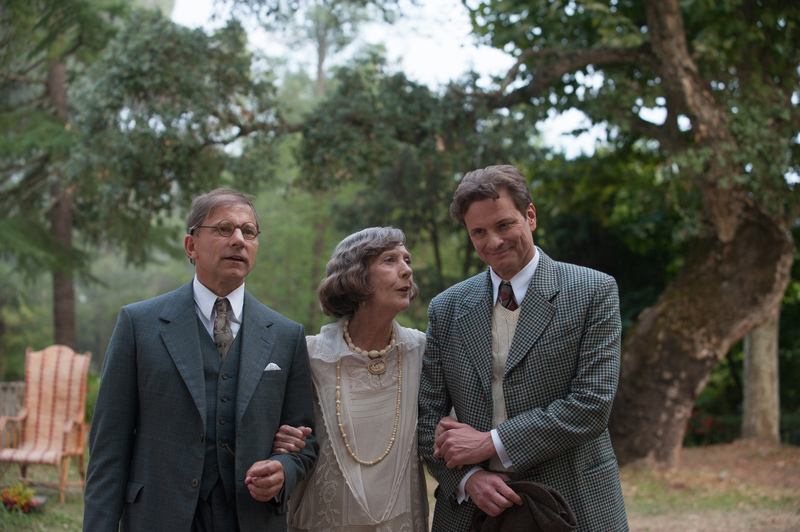 Magic In The Moonlight"" is a pleasure to experience""
Adorable! 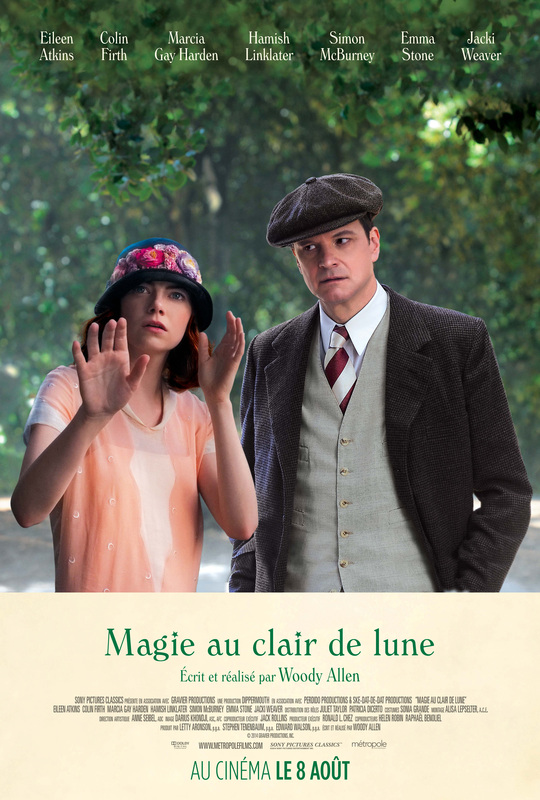 Un coup de génie!